Bamboo socks have not been too long in our range, so they are really new for most customers. Why are bamboo socks special? Well, due to the special finish of bamboo fibers these socks are very endurable and antibacterial. 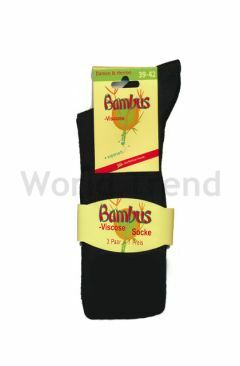 We definitely recommend bamboo socks for fungi legs, against leg odours or in case of strong sweating. You can find bamboo socks in nice and well-matching colours, in men and women sizes in Tights Love range. Walk along every day! 24 x Copyright 2011 - 2019 © www.tightslove.com - all rights reserved!